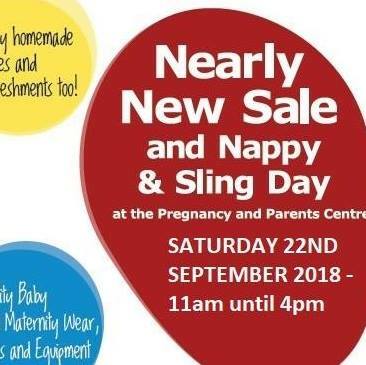 The Pregnancy and Parents Centre will be holding a Nearly New Sale on Saturday 22nd September between 11.00am – 4.00pm at the Centre located on, 10 Lower Gilmore Place. With a move of premises on the cards, we are kicking our fundraising campaign off with a larger than ever Nearly New Sale. Please come along and support our fundraising event and the opportunity to buy pre-loved baby clothes, maternity clothes, equipment, toys and books. We also have a well stocked cafe, real nappy & sling information. We ask for a £1 donation on the door. Please feel free to share this with anyone who might be interested.